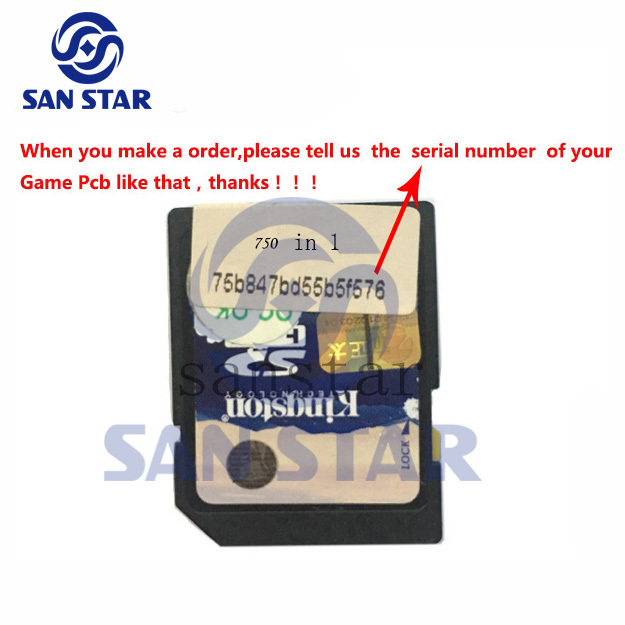 When you make a order,please tell us the serial number of your Game Pcb as following. The 412 in 1 SD card is only suitable for 412 in 1. 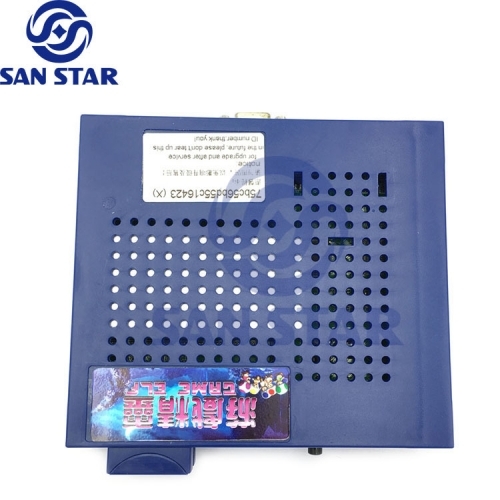 It can not be used in 750 in 1 to change the Vertical games into horizontal screen. 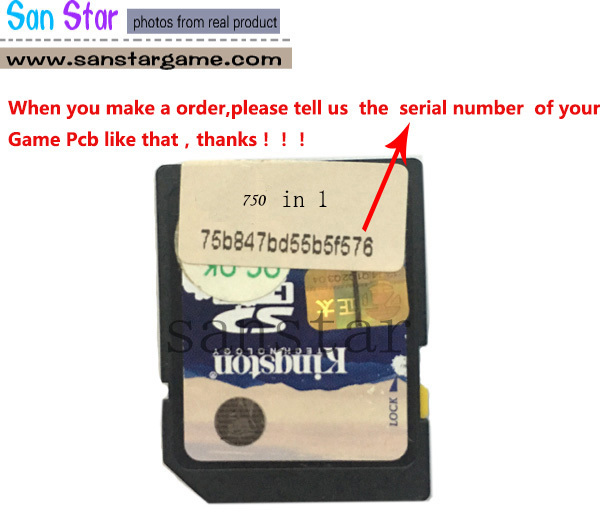 Similarly, the 750 in 1 SD card is only suitable for 750 in 1.It can not be used in 412 in 1 to change the horizontal games into vertical screen. 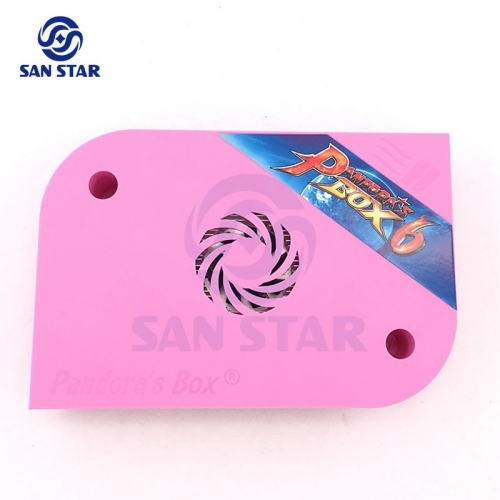 Please notice this when you buy. Thanks! 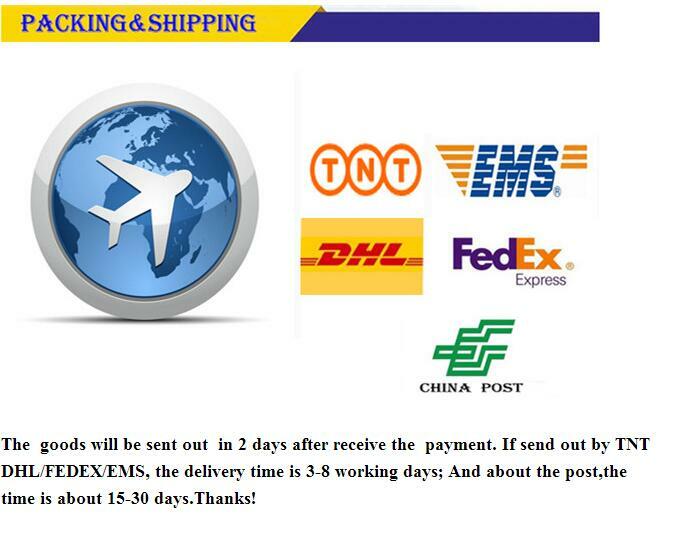 3.If you want to change shipping method or combine order, please confirm your order but not pay, and contact us to adjust. 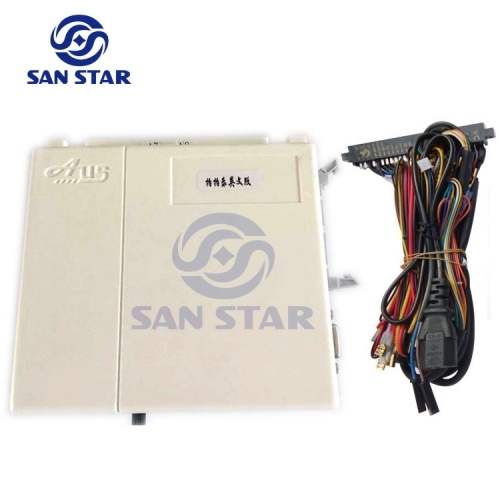 We have many kinds of arcade parts and arcade game PCB.You can build or replace your machine with convenience way. 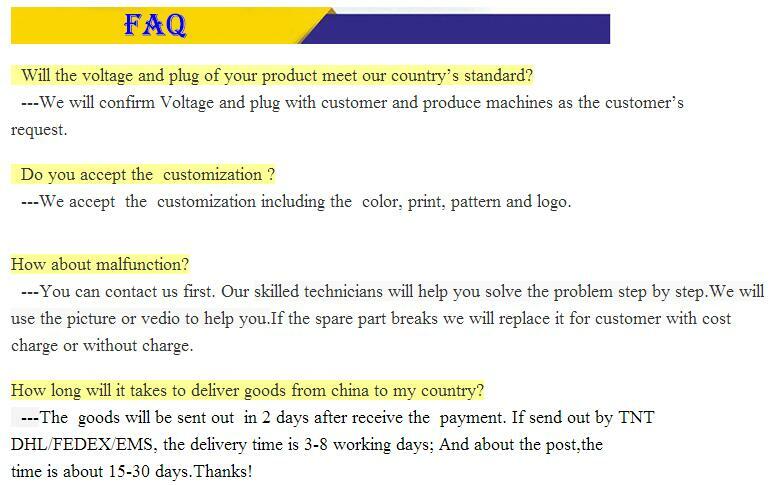 About more detail,please don’t hesitate to contact us.